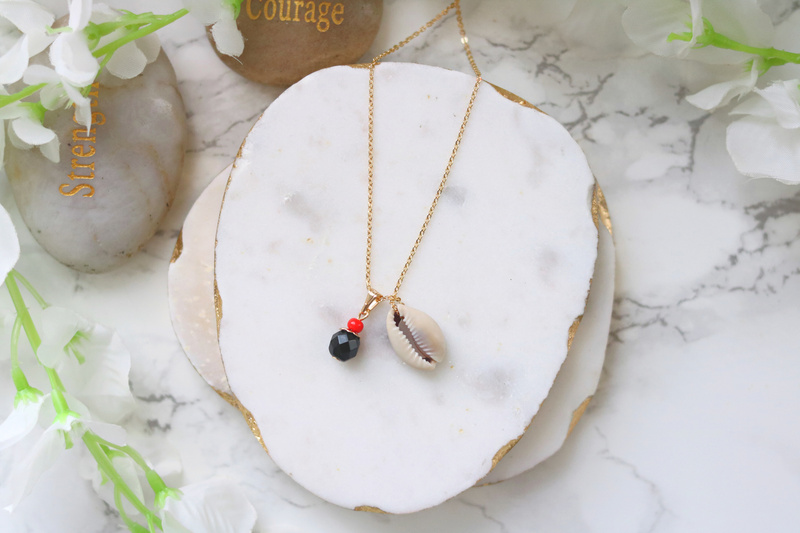 The best of both protective worlds, Cowry and Azabache amulet. Azabache, “Black Jet”, is a powerful stone of protection. 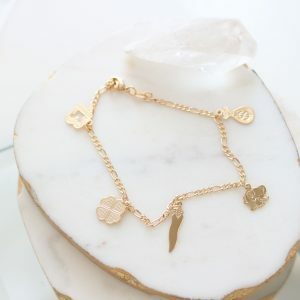 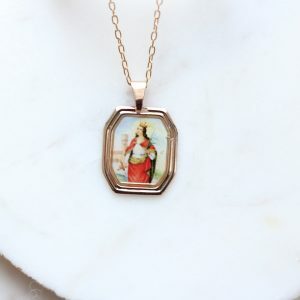 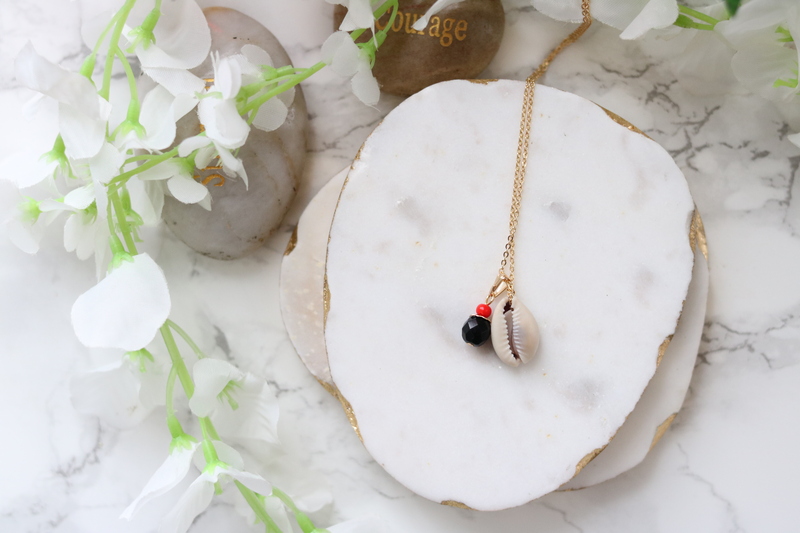 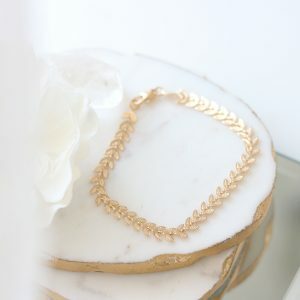 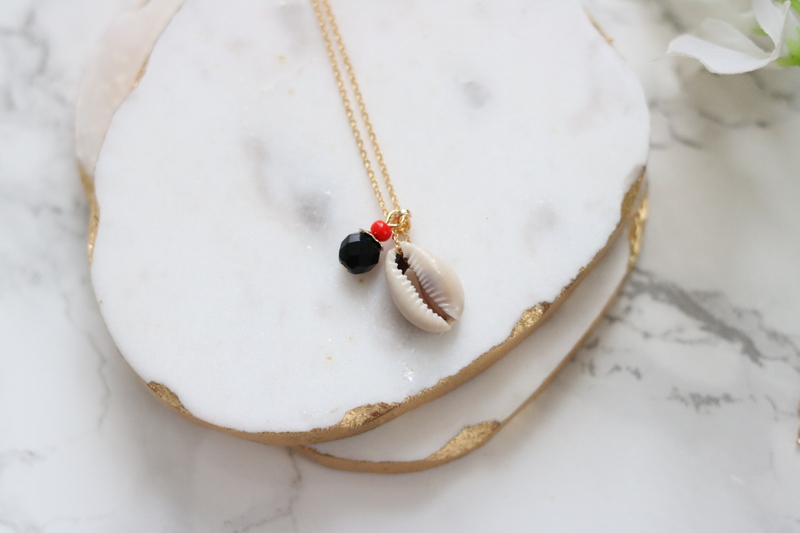 It absorbs all negative glares or negative energy reflected to you and when combined with Coral, it activates protection against energy vampires that drain you of your core energy. 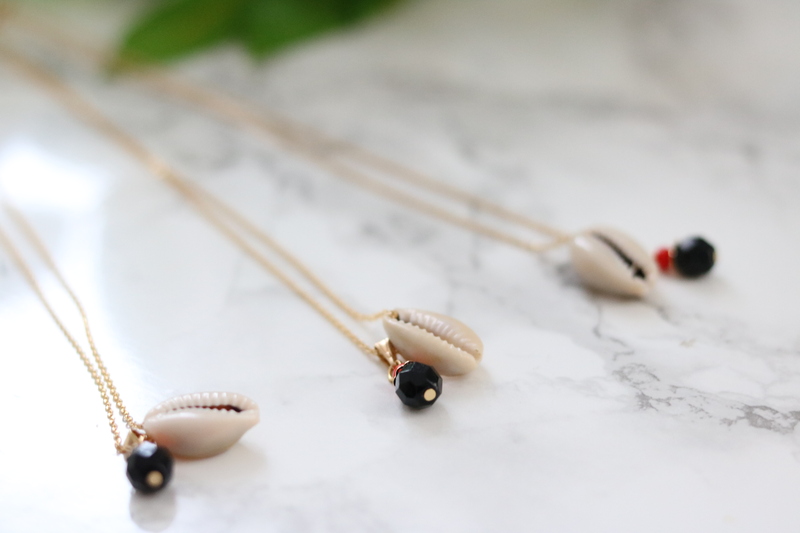 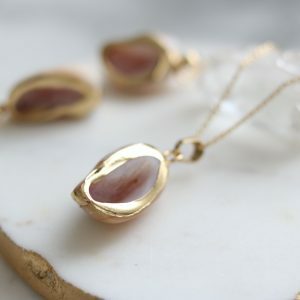 The Cowry shell in itself has been used as a protective amulet against the evil eye and known throughout ancient cultures for its healing and regenerative vibrations. 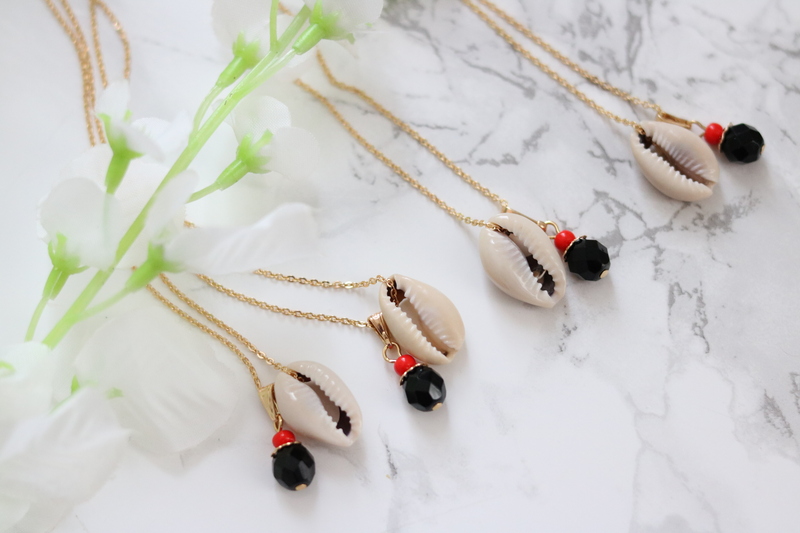 The cowry shell is also the symbol of feminine power.